The recent Nuvolo-sponsored webinar “Automating Your Parts And Inventory For Medical Devices” was a hit with HTM professionals around the world. 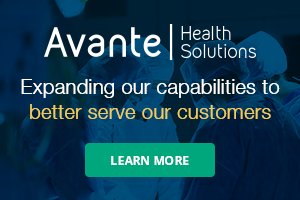 Nuvolo is a modern, cloud-based EAM platform that meets a high standards for ease of use, performance and online and offline mobility capability for managing clinical equipment for health care providers. 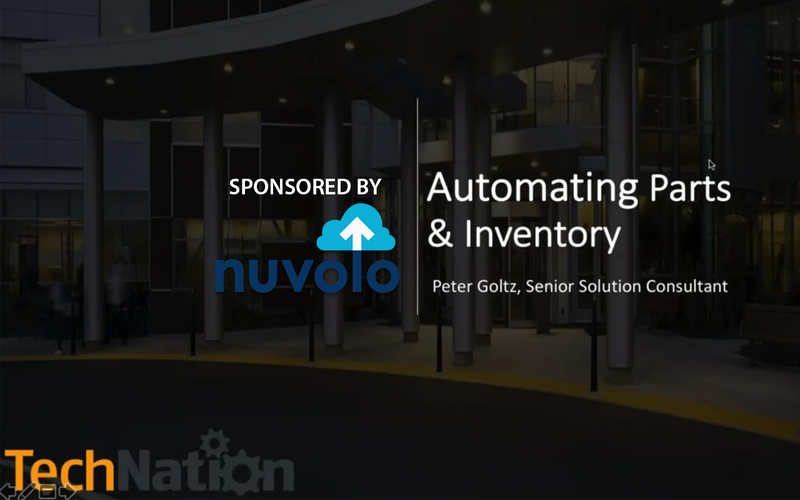 The webinar featured Peter Goltz, senior solution consultant at Nuvolo. He showed attendees how clinical engineers today are reducing their spend and saving time by automating the life cycle management of parts and inventory, starting from purchasing through decommissioning. Attendees were able to learn valuable information, including how to reduce spend by automating the purchasing of parts and inventory. He also shared how to save time by automating the documentation of parts and inventory that are used in the field. Goltz also explained how to increase accuracy by having a real-time reflection of inventory and parts on hand. The webinar received high marks from attendees in a post-webinar survey. “This appears to be a godsend to clinical engineering. This is what we’ve been needing for years to efficiently manage medical equipment,” said M. Pritchett, Biomed Technician. “This was another great webinar that helped provide key information for us in the field,” said J. Ruiz, Technology Manager. “Presenter communicated clearly and the presentation display was intuitive, uncluttered and well designed overall,” said M. Walker, Biomedical Equipment Specialist. “This was a great presentation, loads of useful information,” said H. Touchette, BMET. “It was interesting to learn the value of some of the tabs in our CMMS that we have not been fully utilizing as well as how the inventory information can be used,” said C. Davis-Ryan, CBET. “I always look forward to my Webinar Wednesday. They cover a wide array of topics and are always something that is relevant to my career and continued training. The continuing education credit really helps to maintain my CBET also,” said W. Wade, Biomed Technician. “Webinar Wednesdays are the ticket to keeping updated in the HTM world,” said R. Slater, Medical Electronics Technician. “The Webinar Wednesday series has been exceptional in the wide variety of topics being covered, especially in a short amount of time. I think recording it and allowing others to watch or re-watch the webinars at a later date is wonderful and helpful,” said A. Hale, Biomedical Equipment Technician. “These webinars are invaluable! It gives you an opportunity to see if you are further interested in looking into products and services,” said M. Hoffman, CBET.